CHICAGO (WLS) -- Get ready to savor some new flavors for this summer's Taste of Chicago. More than a dozen new vendors are serving up food this year. The city announced the culinary line-up for this year's food fest. Sixty-seven restaurants will fill up your plates. Newcomers include Seoul Taco, American Glory and the Cajun Connoisseur. 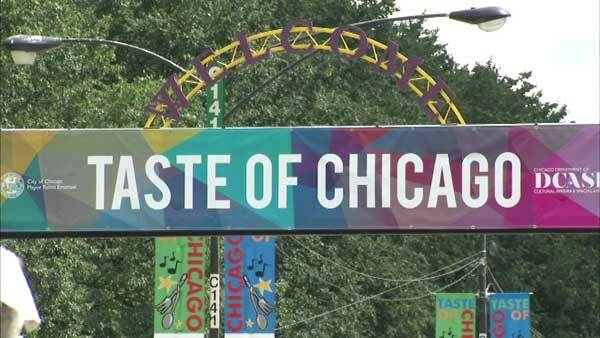 The Taste of Chicago runs from July 5 - 9 in Grant Park. For more full details about the Taste of Chicago 2017, visit tasteofchicago.us.